The evolution of mobility sector towards a multimodal and multi-service approach enables new possibilities of interaction for travellers. At once it creates a complex ecosystem where the final users are one of the main key components for the effectiveness and the success of the deployed mobility strategies and solutions. 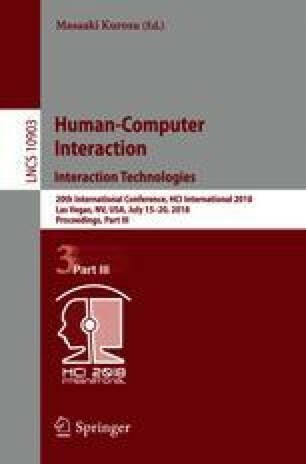 It implies that, both for academic and commercial purposes, a remarkable attention should be put on the design approaches focusing on human aspects in interactive systems. Moreover different methods aiming at enhancing the user experience should be exploited, in order to trigger desirable and worthy innovations. So in this paper we focus on gamification for improving the quality of interaction with the mobility services. In effect, mobility represents a more and more promising domain for the application of playful solutions, although in this field it is nowadays employed mostly for incentivizing smart and sustainable behaviours, also in combination with crowdsourcing. However we can suppose a wider use of this approach in the mobility services, e.g. to improve the overall traveller experience and to increase an active collaboration among the stakeholders. In detail, in this paper we will discuss three main variables to identify which possibilities can emerge in future mobility services by applying a gamification approach: the different stages of a journey, for better knowing the contexts of action and the needs of people potentially interested in; the devices to be exploited, for better accomplishing gamification purposes; the game components, for better understanding how they contribute to fulfill the traveller objectives.